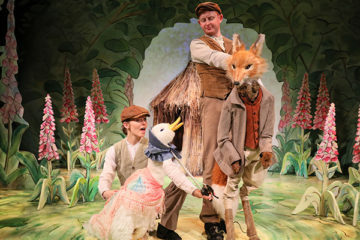 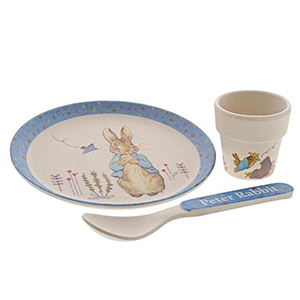 Peter Rabbit has played a part of everyone’s childhood, so it’s no surprise that Beatrix Potter and her wonderful tales are as popular today as ever. 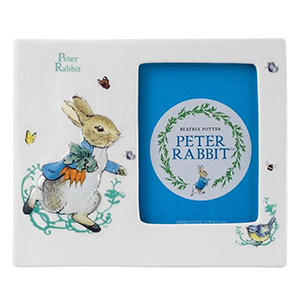 The world-famous rabbit first appeared in The Tales of Peter Rabbit in 1902 and has been enchanting and delighting children ever since. 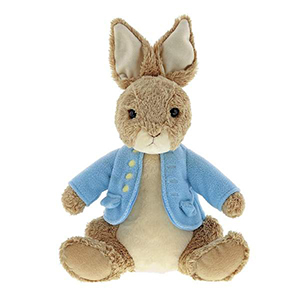 A year after its first publication, Beatrix Potter patented a Peter Rabbit doll, which was the first licensed literary character in the world. 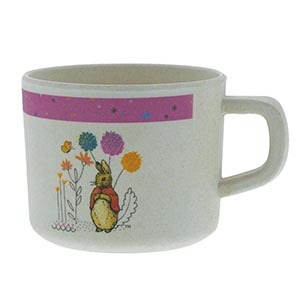 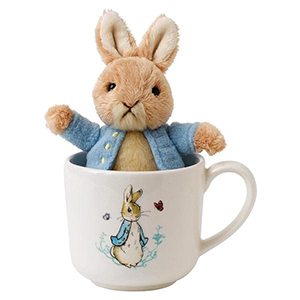 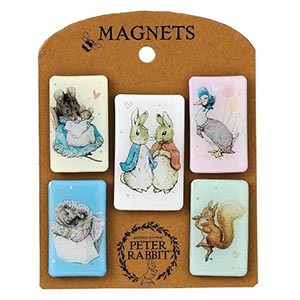 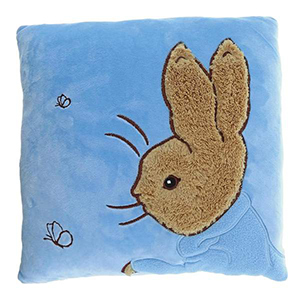 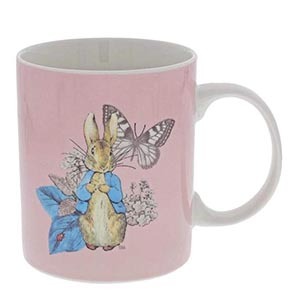 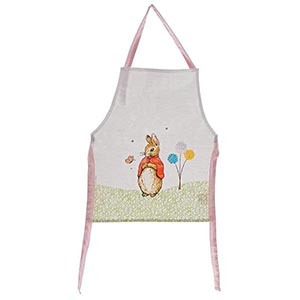 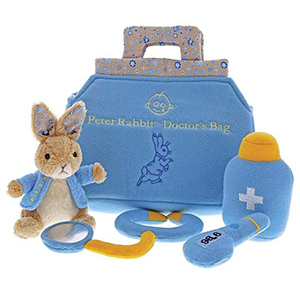 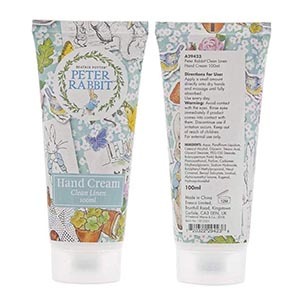 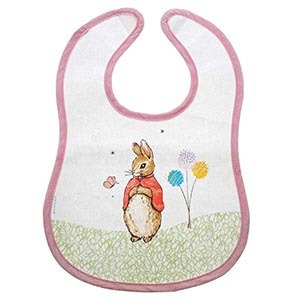 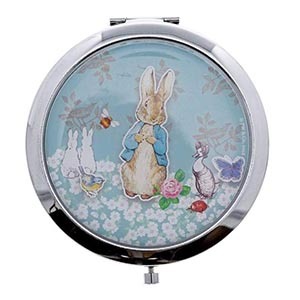 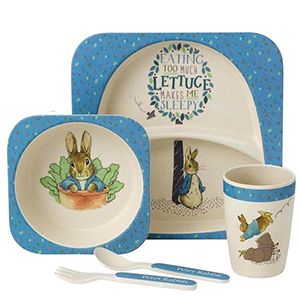 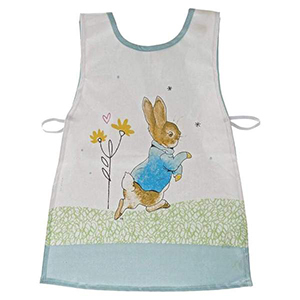 Enesco, the purveyors of an array of Beatrix Potter gifts, have held a licence for over 30 years to produce genuine merchandise of Peter Rabbit and friends. 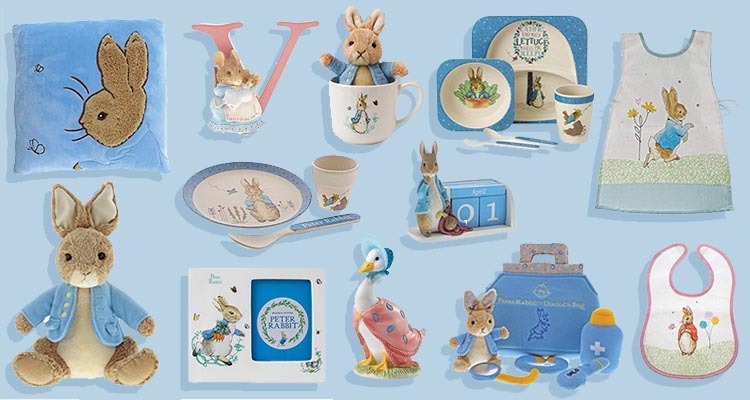 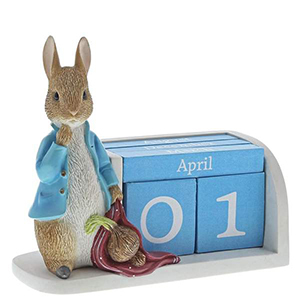 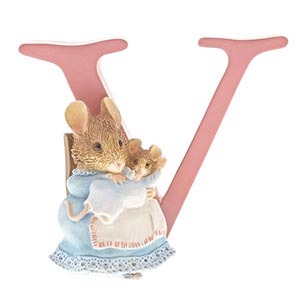 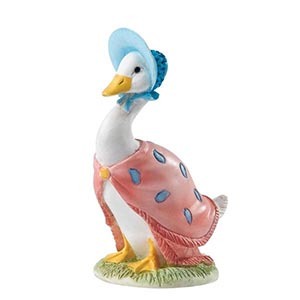 From figurines and plush toys, homeware and nursery interiors to everything in between, Enesco offer Beatrix Potter gifts and collectors’ items of the highest quality. 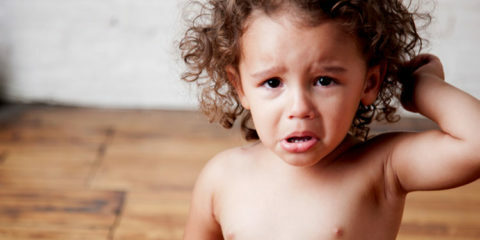 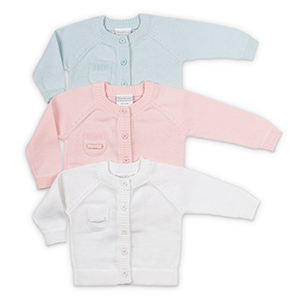 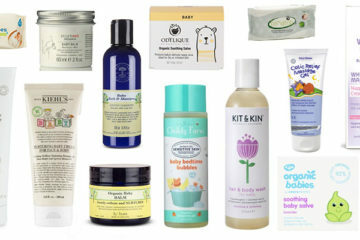 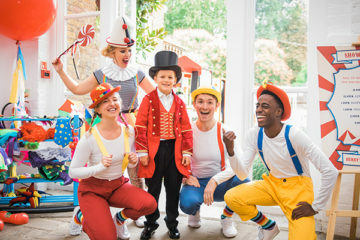 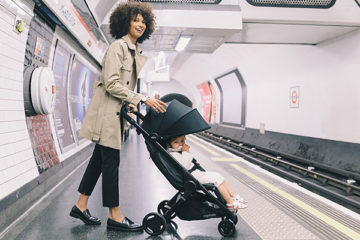 We’ve selected our favourite pieces for children and adults below.